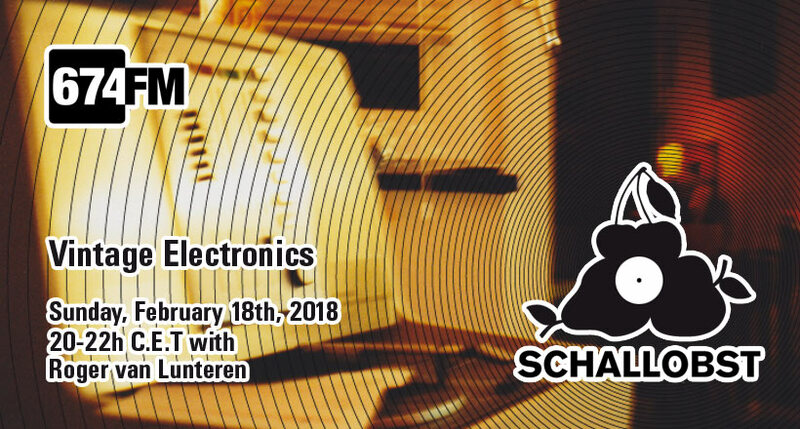 Schallobst explores the early days of electronic music and electronics in music. From the dawn of synthetic instruments almost hundred years ago to their rise to pop cultural mainstream fame, alongside left field arts and avantgarde, back again to the countless genres, niches and experimental playgrounds. Obscure musical challenging contortions guaranteed!